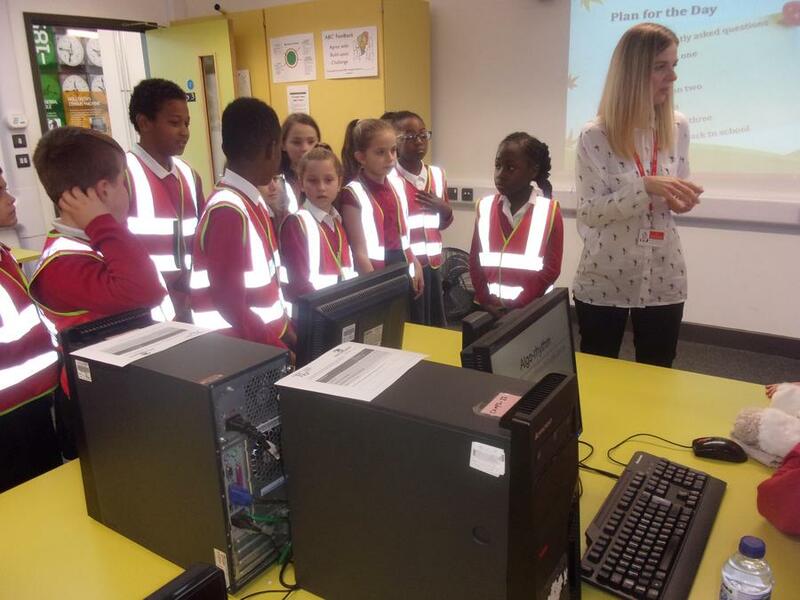 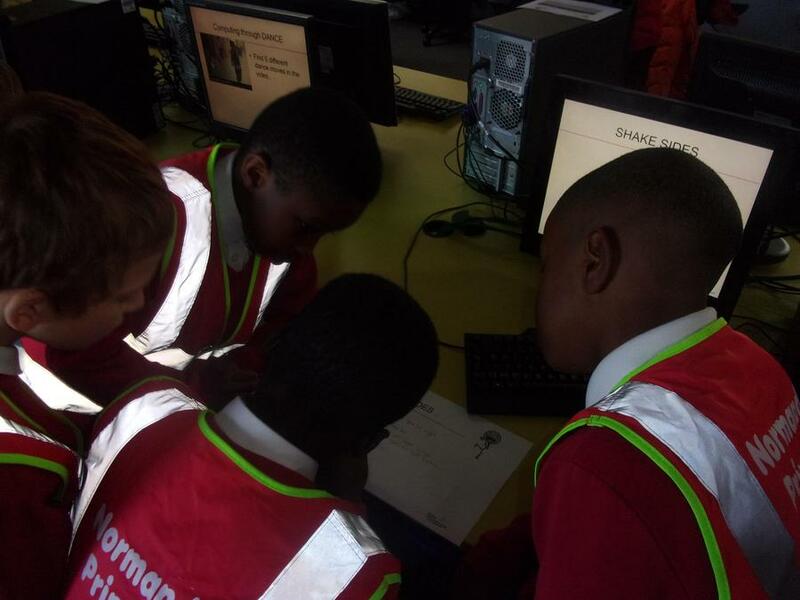 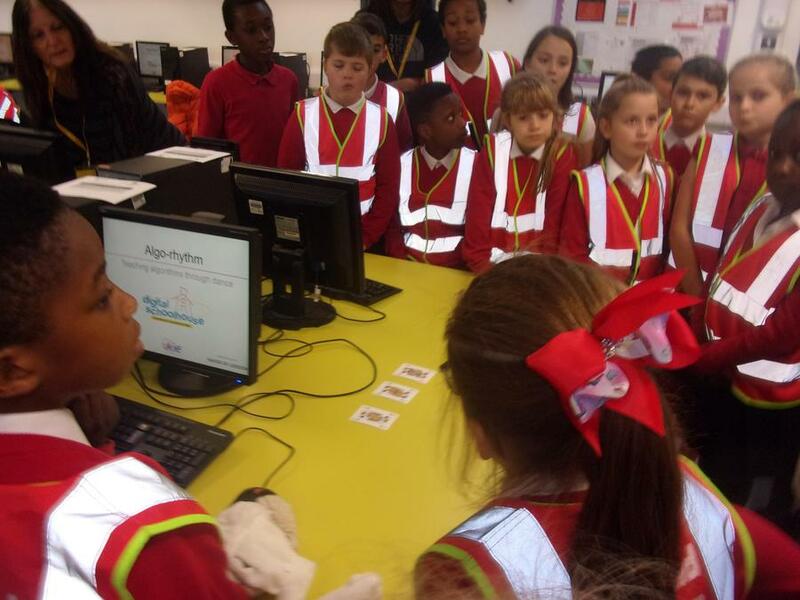 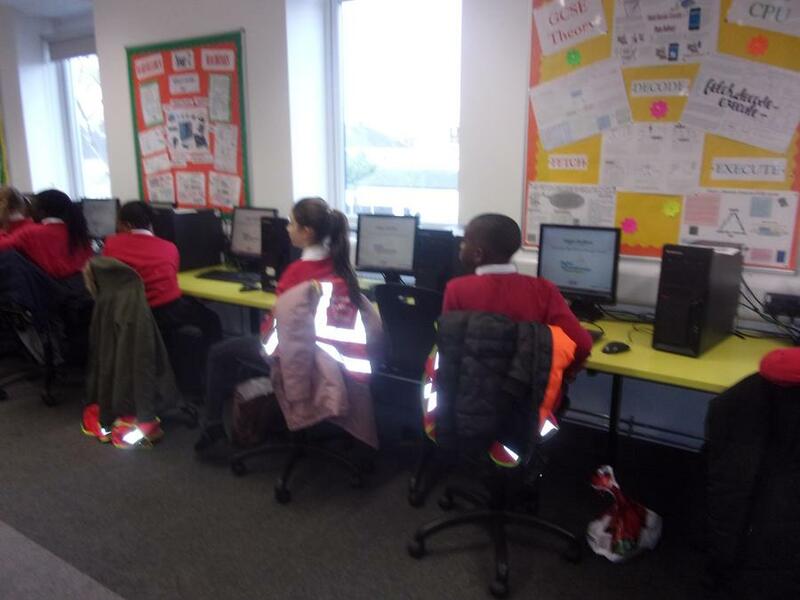 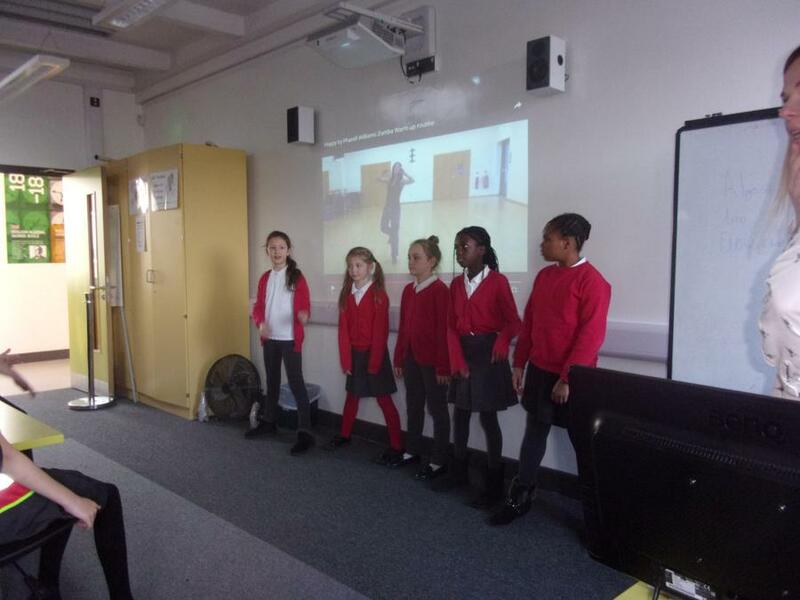 Our Year 5 pupils attending a 'Digital Schoolhouse Workshop' at Townley Grammar School. 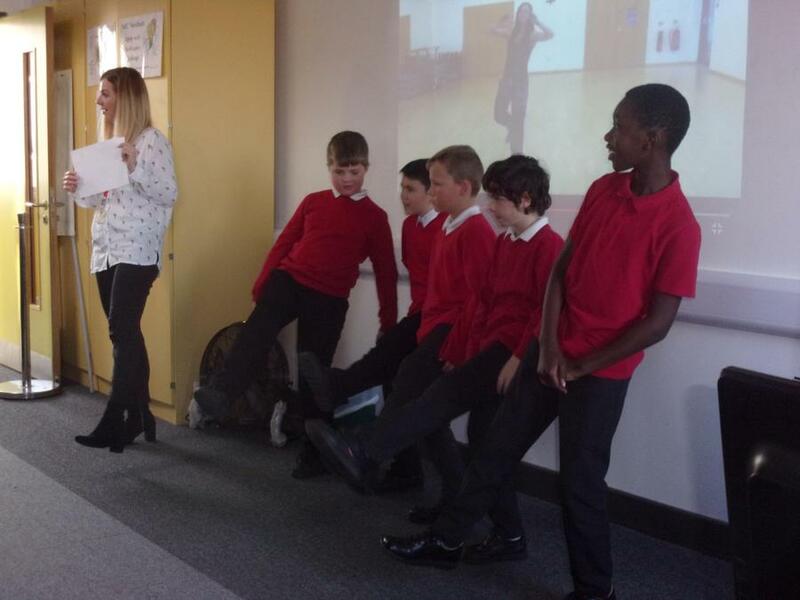 This was a fantastic and successful workshop and we are really pleased that the Year 5 pupils had the opportunity to experience this for themselves. 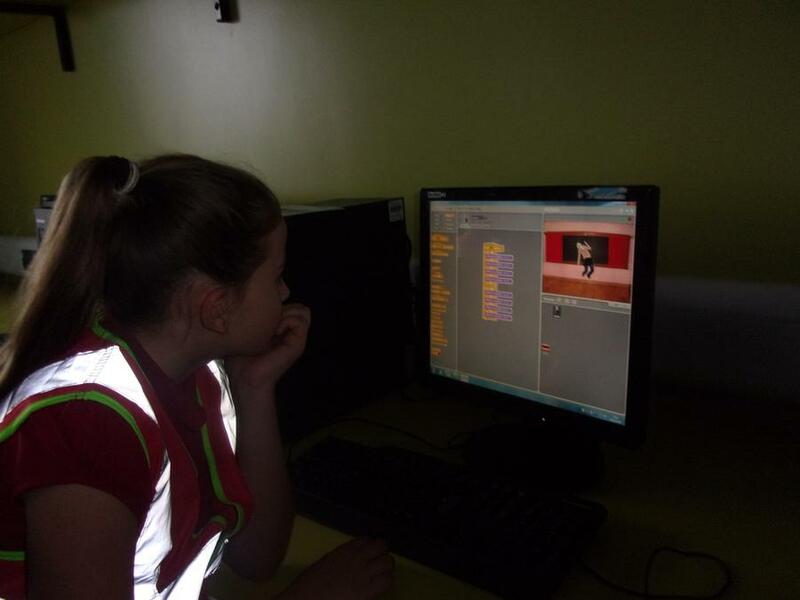 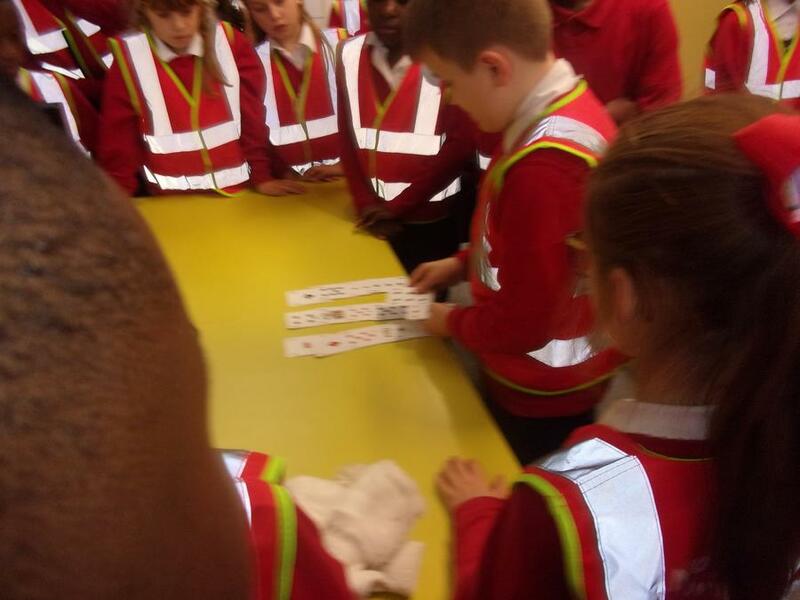 They had a lot of fun learning a new mind reading card trick, dancing with algorithms and coding on Scratch. 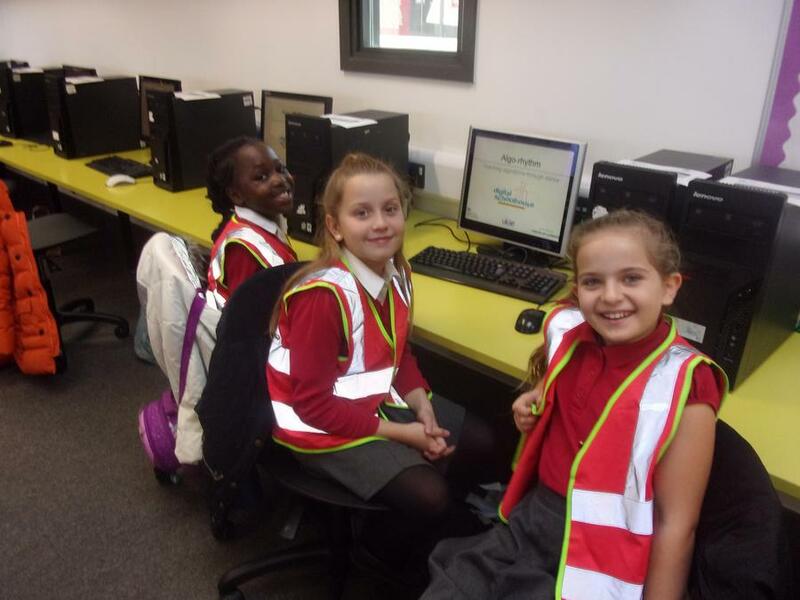 The pupils were enthusiastic the whole day and exceptionally well behaved, representing Normandy in a fantastic manner. 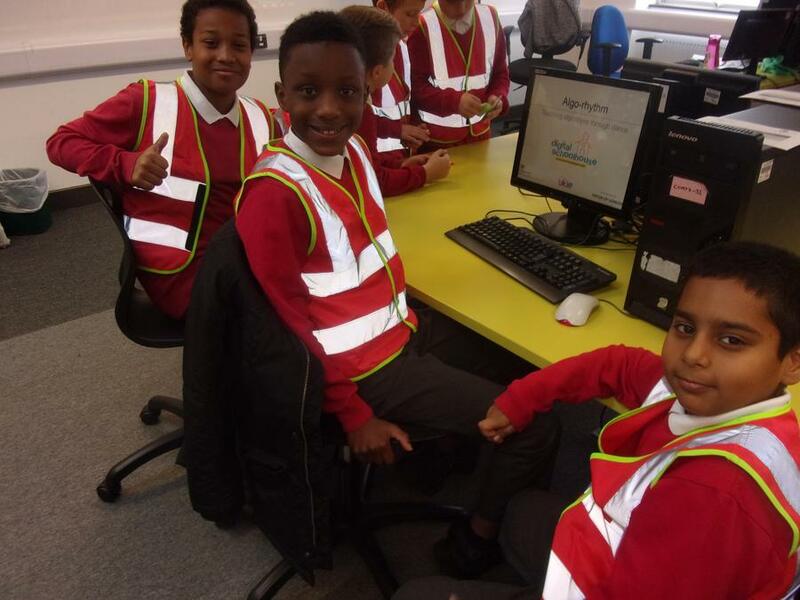 They returned to school buzzing with excitement from what they had learnt.